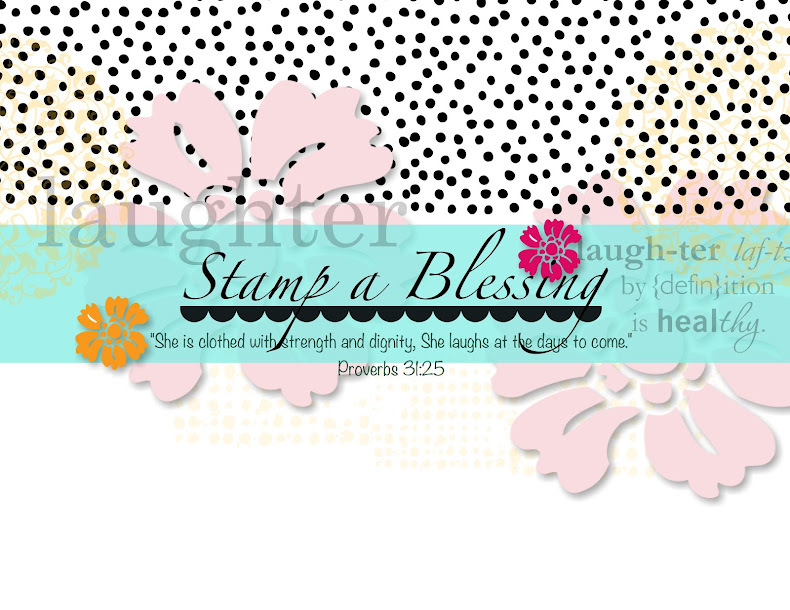 Stamp a Blessing: Fancy Friends from Stampin'Up! 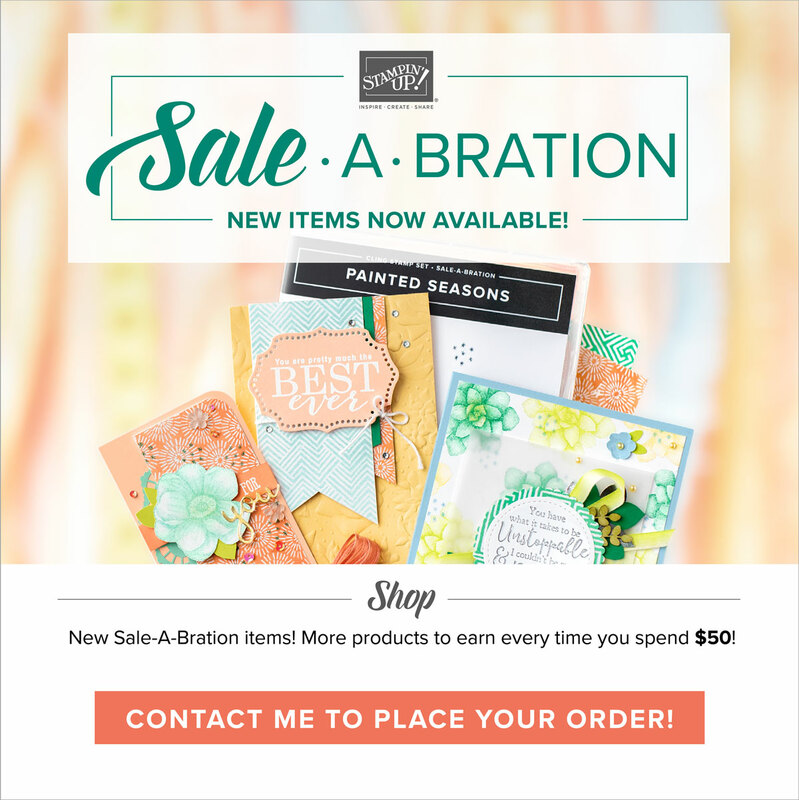 I am truly enjoying the new approach from Stampin'Up! new kits! And this is the first one that caught my eye: Fancy Friends. 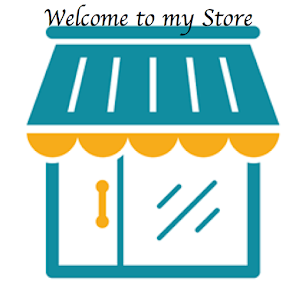 I posted a couple of different ones HERE plus a video from Stampin'Up! For this card I use the sketch provided by MOJO MONDAYS. It is fun to participate on this challenges and much more to see how different cards can look even thou they are all following the same sketch. To see more of Mojo Mondays click here. If you also would like to see Shelli Gardner's take on Fancy Friends take a peek into her blog HERE! You will love it. You can see more info on Fancy Friends HERE. You won't be dissapointed. And more new things around the corner so don't miss it, stop by tomorrow.